For more information about this event, please contact BOSSA NEGRA at bossanegra@gmail.com. 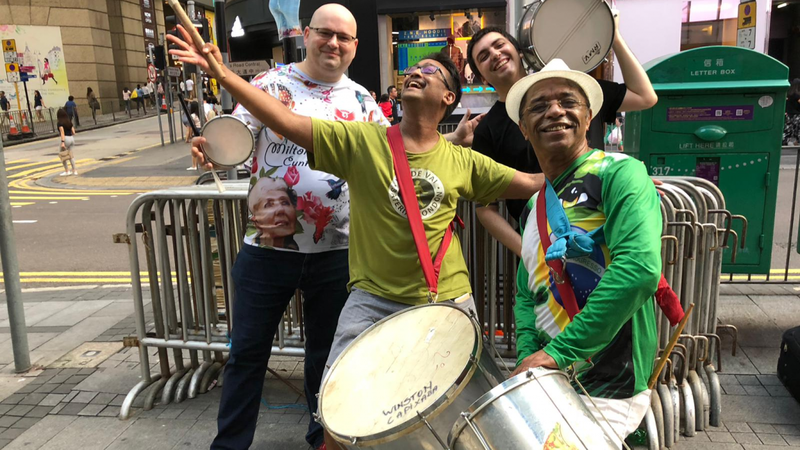 Be part of the Hong Kong Samba School. Lessons running every Saturday from 3pm to 5pm in Central. Learn from Brazilian percussion master Sergio Capixaba from Rio, Brazil who has decades of experience as a percussionist. 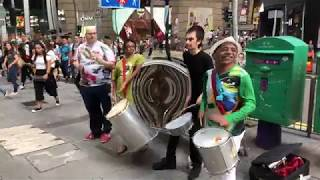 Now based in Hong Kong, you will be able to learn the exotic rhythms of Samba and be part of Samba percussion group. 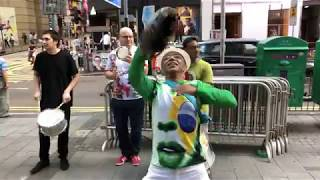 Brazilian percussion instruments will be provided - lessons will be conducted in Central studio off Queens Rd., Central opposite Zara department store. Lessons will be conducted in English or Portuguese.